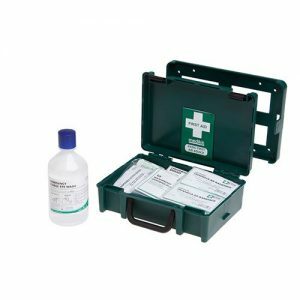 A winter motoring kit is an essential piece of kit for the winter months. Supplies are in a nylon bag for easy storage within a vehicle. Driving in harsh winter months is very different than any other time of the year, therefore it’s advised you take extra precautions. Extra checks such as paying more attention to vehicle maintenance with tyre tread, brakes and even screen wash being a main priority. 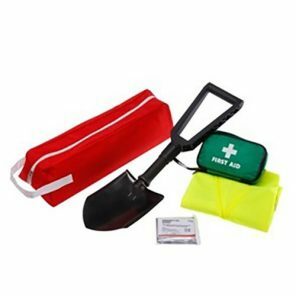 Our winter motoring kit helps to prepare you. ROSPA (The Royal Society for the Prevention of Accidents) advise you read their ‘Winter Driving Tips’ fact sheet. 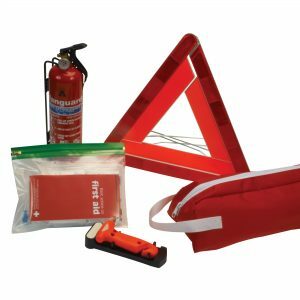 This covers planning your journey, preparing your vehicle and organising any emergency equipment. Our winter motoring kit is an easy and affordable way to kick start your winter driving preparations. 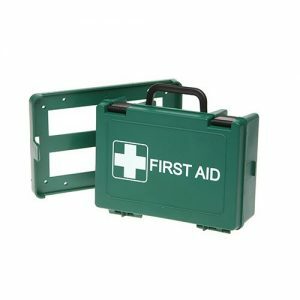 For further products available in our range of Motoring First Aid kits click here.